50% OFF for Any Service for Premium! SAVE 27%* – No Minimum! The Ultimate Killer Offer This Week ONLY! .INFO domains are $2.99 for the first year only. 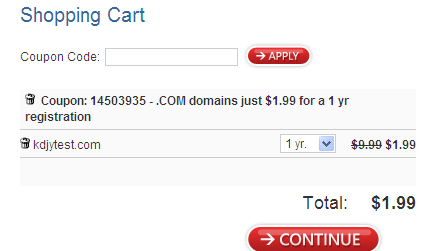 .CO domains are $12.99 for the first year only.